Looking for something to listen to while you drive? Check out this podcast guide for first-time listeners! Are you sick of listening to the same Top 40 station on your way to and from work every single day? Do you ever wish you had a good story to listen to on a long road trip? Then podcasts might be just the thing for you. 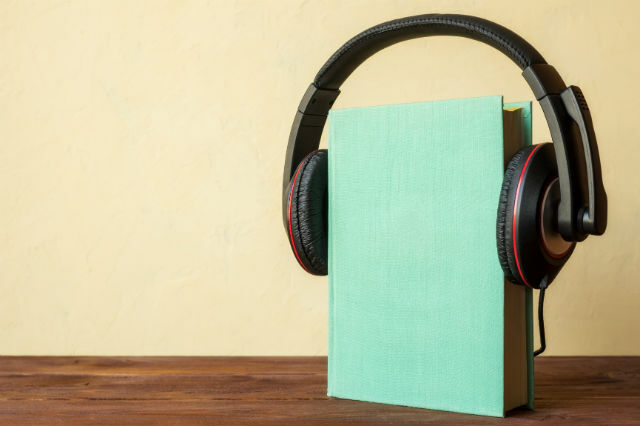 With this podcast guide, you can find the perfect place to start. 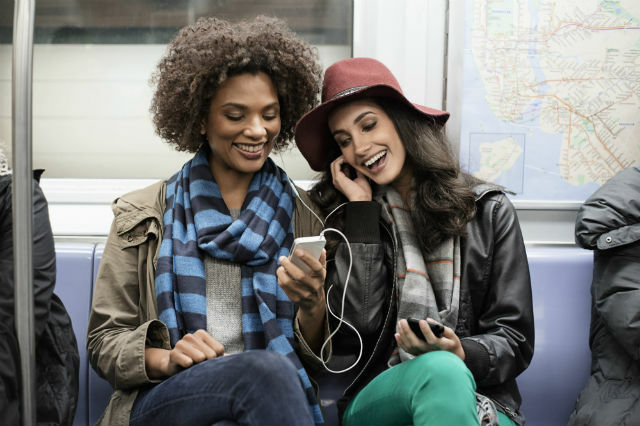 Podcasts are like on-demand radio shows that you can listen to on your phone, computer or tablet. Podcasts are long, they’re fun and they’re free, which makes them an invaluable asset to one’s commute. That’s the great thing about podcasts: You don’t need to make time for them. I am … a little addicted to podcasts. Right now, I’m subscribed to about 40 different shows, which means that I listen to their new episodes as soon as they come out. And when I don’t have any new episodes, I troll the Apple Podcasts app looking for more. The average podcast listener is subscribed to about six podcasts — a much saner number. But how are you supposed to get into podcasts? Considering how long most of them are, playing episodes at random can be a bit of an unreasonable commitment. Besides, you don’t even know if you like podcasts yet. Some of them are weird! That’s where Podcast Pulse comes in. 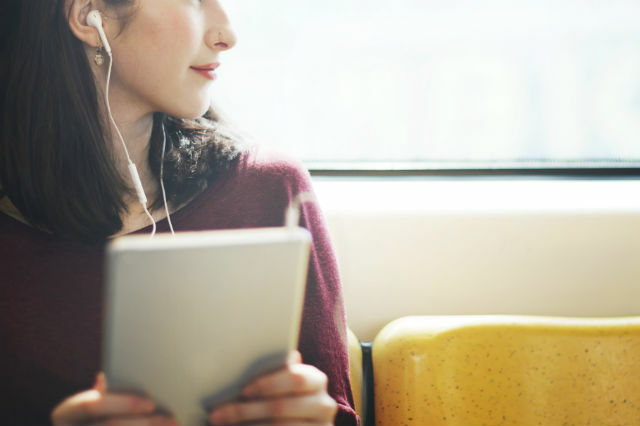 In this monthly feature, I’ll help you find your personal favorite podcast to enrich your commute and liven up your road trips. But first, you need to get your feet wet with this tidy podcast guide for first-time listeners. The following podcasts are all very popular, very well-produced and they’re all … relatively normal. These podcasts are non-episodic, so you can jump in wherever you like. You don’t have to worry about the order. “This American Life,” brainchild of host Ira Glass, is a radio show that has adapted extremely well to the world of podcasting. Every week, “This American Life” delivers in-depth reporting, personal storytelling and occasional fiction. Glass weaves these different segments into a theme for the episode, and the show usually ends with a meditation on that theme. “This American Life” is one of the best-produced podcasts out there. You can’t ask for better quality than this. “This American Life” is great for new podcast listeners because it’s full of fascinating, accessible stories. The episodes are usually an hour long, but they’re so good you’ll want them to last forever. Recommended Episodes: 632: Our Town, 589: Tell Me I’m Fat, 562: The Problem We All Live With, 534: A Not So Simple Majority, 513: 129 Cars, 482: Lights, Camera, Christmas! Although they don’t have much to do with each other, I often think of “Radiolab” and “This American Life” as sister podcasts in terms of quality and scope. Jad Abumrad and Robert Krulwich host this radio show about new ideas and human curiosity. “Radiolab” usually tells one story per episode, giving it a much more manageable length than some other podcasts. Host Phoebe Judge’s soothing voice and expert reporting are the main attractions of “Criminal,” a podcast about “people who’ve done wrong, been wronged, and/or gotten caught somewhere in the middle.” Unlike most true crime shows, Judge isn’t really concerned with blood and guts. She’s more interested in the wild and unbelievable stories that crop up around crimes, criminals and those who try to catch them. There’s no other true crime podcast quite like it. “Criminal” episodes are also pretty short, usually weighing in at around 20 or 30 minutes. Judge’s interviews and narration are sure to draw any listener in, whether they like true crime or not. Sporting one of the best-named hosts in podcasting, “99% Invisible” by Roman Mars is about the unseen design elements that shape our lives. Roman Mars has one of the best voices I’ve ever heard, which makes his fantastic style of storytelling even better. “99% Invisible” is a podcast that can make anyone care about design, because it concerns the man-made objects that are all around us. Mars treats every subject with the same amount of care and attention, inspiring you to look at the world a little differently. 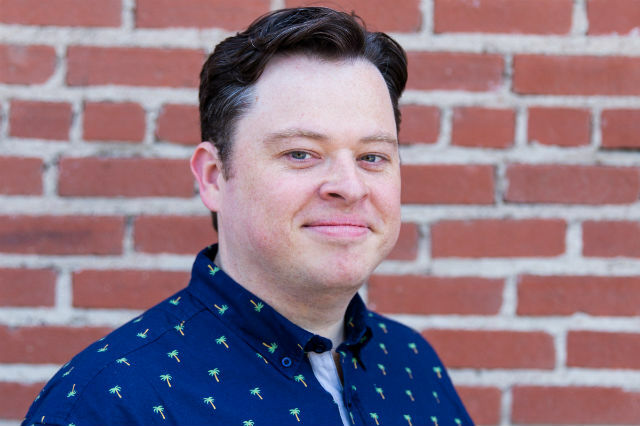 Hosts PJ Vogt and Alex Goldman tell true stories that are ostensibly about the internet. “Reply All” is a podcast about the bizarre things that happen when internet culture intersects with real life. On their regular segment, “Yes, Yes, No,” they try to explain an obscure internet concept to their boss, Alex Blumberg, with hilarious results. Even internet newbies and the tech-averse will love “Reply All,” which boasts quality reporting and a tongue-in-cheek style. 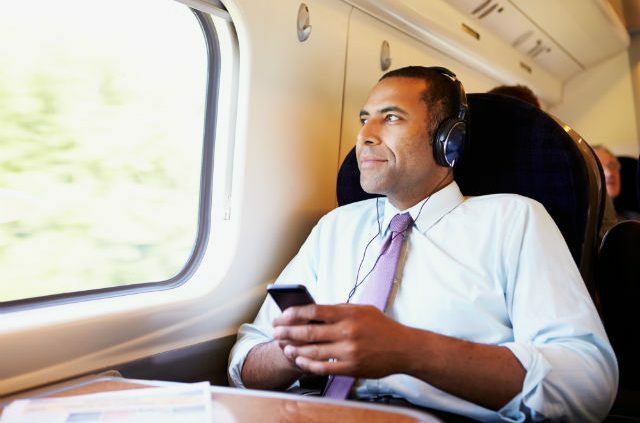 Do you listen to any podcasts during your commute? Tell us about them in the comments below! 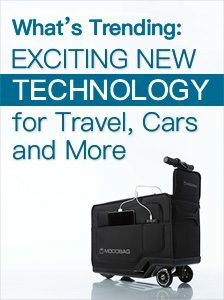 Article tags: food, ira, long road trip, podcast pulse, podcasting, road trip, tech, trip. If you like progressive, odd and off-the-beaten path music, particularly harder and heavier music, I highly recommend the Radical Research Podcast: http://radicalresearch.org/. Thanks, Robert! I’ll check it out!